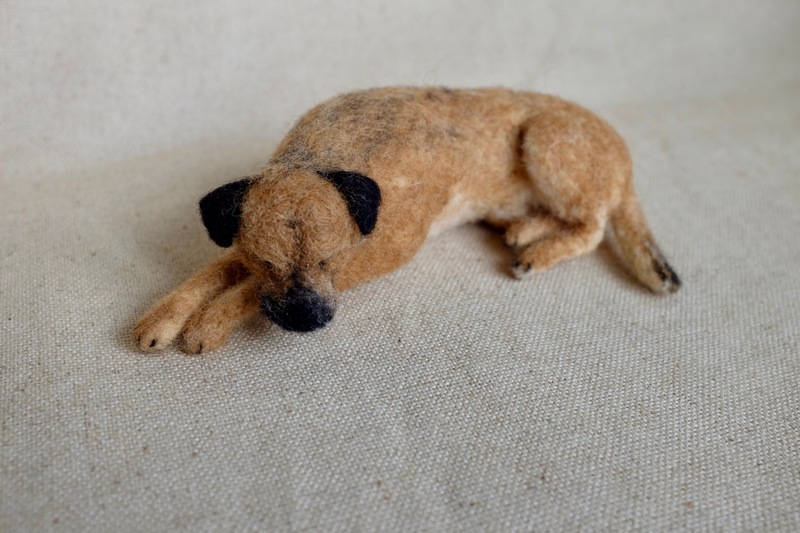 In this series of videos I invite you to join me in making an adorable needle felt sleeping dog from start to finish, with me instructing you exactly how I do it every step of the way. 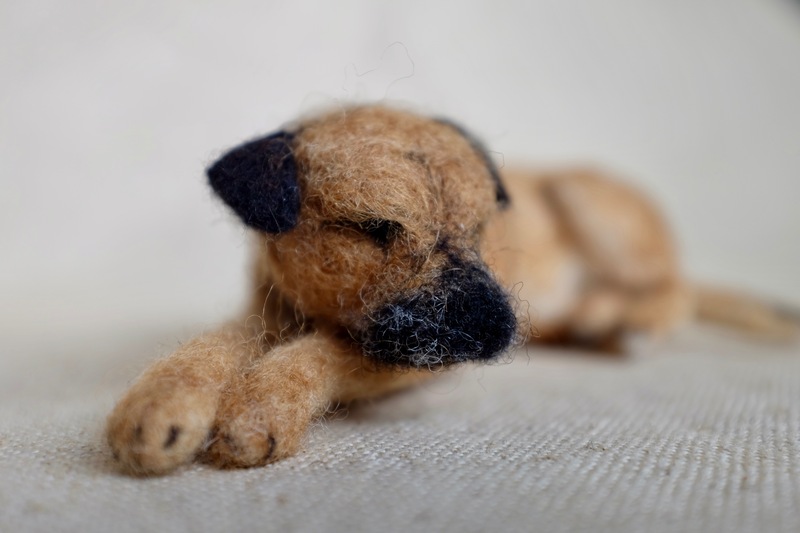 In each video I’m right there with you telling you what to do and guiding you step by step as we make a model of a Border Terrier together – which you can adapt to whatever breed of dog you like. You can also download the photos of the final model for guidance. I won’t lie – this a long series of around FOUR HOURS of needle felting, but this is a time consuming craft and it’s worth EVERY minute. To make this easier for you, I’ve broken the whole project up into manageable chunks for you to follow, and you can stop and start whenever you like. Additionally each chapter is labelled so you know exactly what to expect so you won't forget where you got to if you take a break. Video 14 - Nearing the end, this video is all about how to finesse your project and make it just right! Over 4 hours of me telling you what to do!